Home special feature STORE SPOTLIGHT: "Shirt Shack PH"
STORE SPOTLIGHT: "Shirt Shack PH"
Being the little music lover that I am, I often go on a hunt for t-shirts (or any clothing for that matter) advertising my favorite artists. The problem is, since my preferred genre is mostly indie, the bands that I like aren't really that popular so it can be extremely hard to find shirts of the ones I adore. 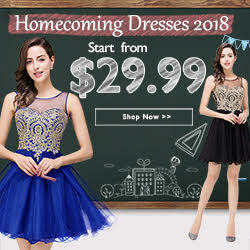 Sure, you can find t-shirts of The Beatles or Justin Bieber almost anywhere, but it can be a pain to search for ones pretaining to Arctic Monkeys, Funeral Suits, or Arcade Fire unless you resort to E-bay and are willing to pay four times the actual worth of the shirt you're going to get. 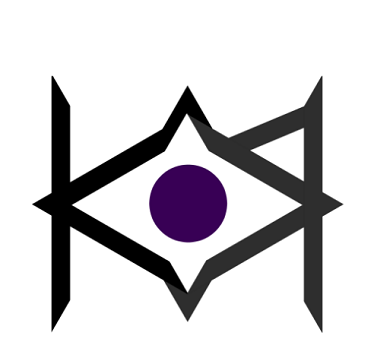 My solution? 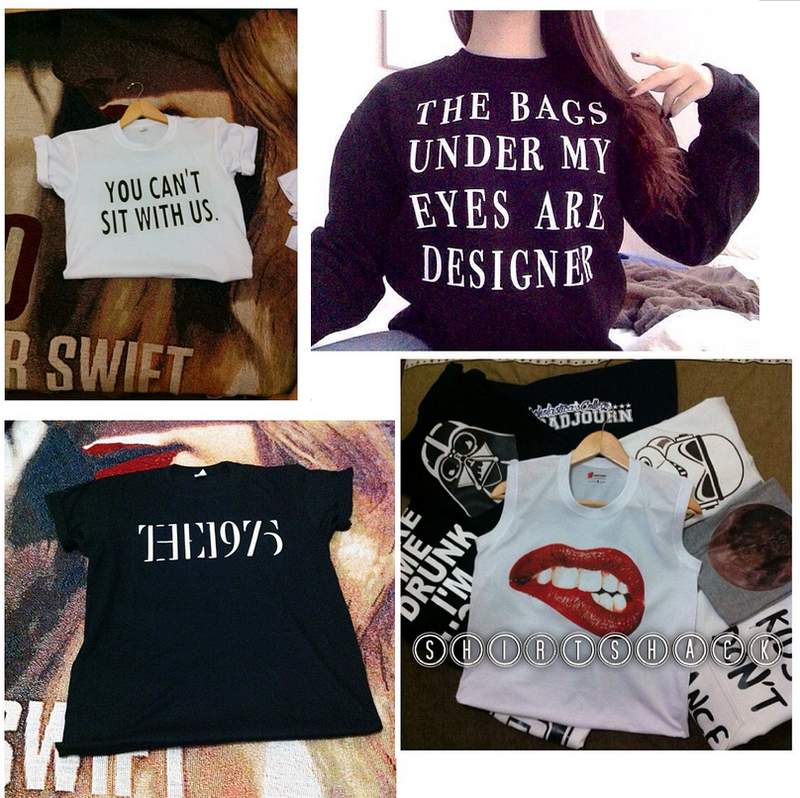 Simply have your shirts customized with whatever design you want! 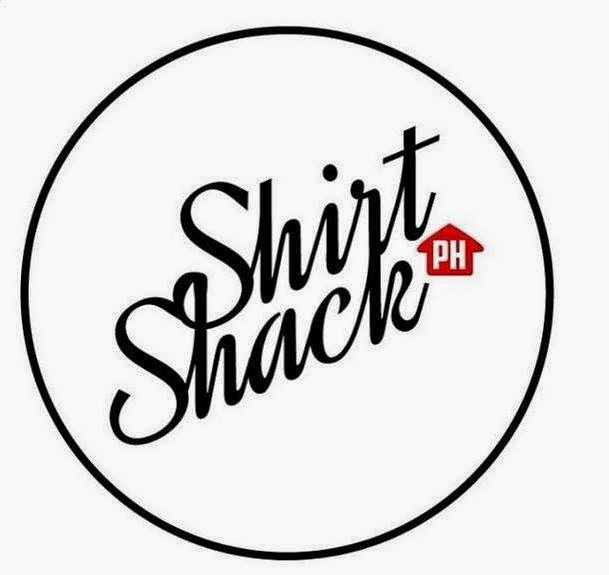 On my quest to find the perfect reliable t-shirt printing store, I stumbled upon Shirt Shack PH, an online Instagram shop! Around the time that I went to see The 1975 live here in Manila, I was on a frantic search for a store that sold 1975 band shirts so I could wear it to their mall show in Glorietta. Unfortunately, I couldn't find any at the time, so I ended up wearing something else. However, my hunt didn't stop there and a few days later after seeing them live, I stumbled upon Shirt Shack PH. 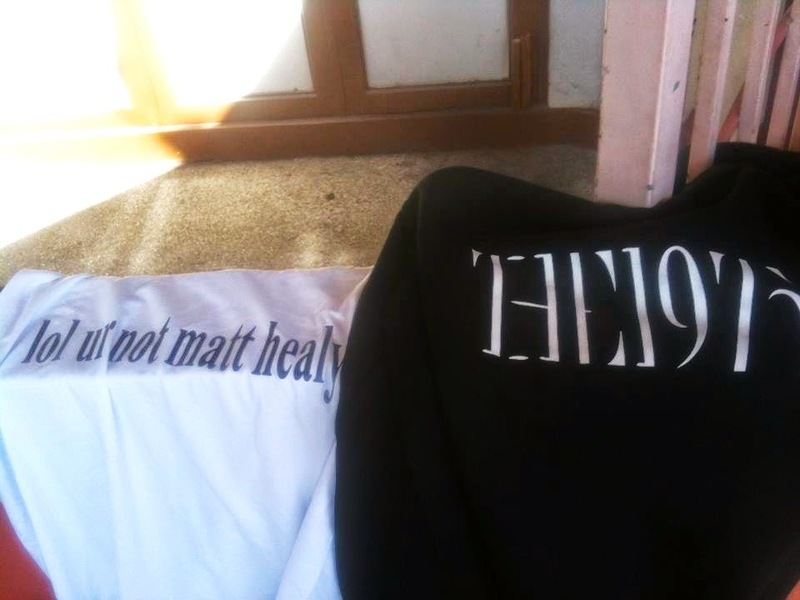 I saw that they were selling a shirt that said "lol ur not matt healy" for a mere 300 pesos and I instantly knew I had to get one! 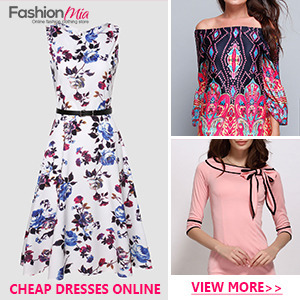 So even though I'm not really a fan of ordering things online, I ended up taking the plunge. To my surprise, the store owner was very friendly and accomodating on Viber and the transaction was processed very quickly with no problems at all. Two days later, the items arrived! 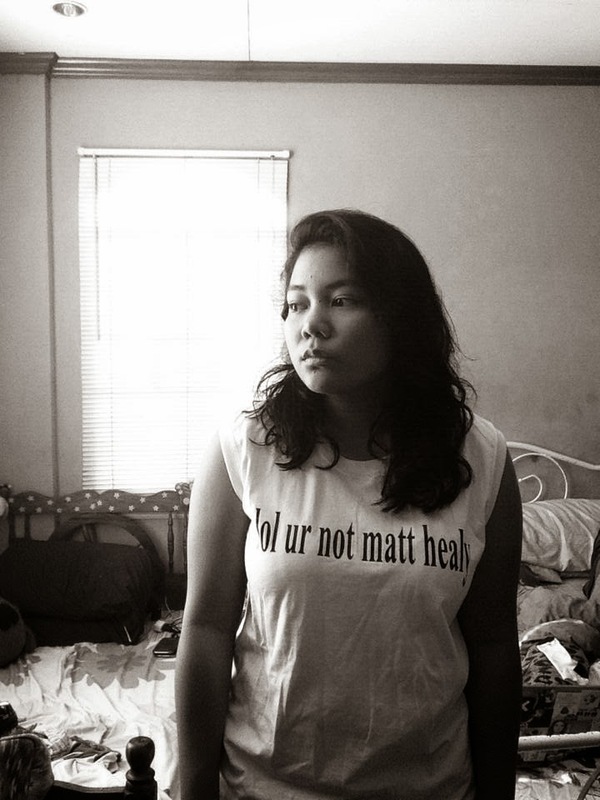 To end this blog post, here's a photo of one of my best friends Bea wearing the "lol ur not matt healy" tee. Oh an in case you're also a fan of The 1975 and didn't know, Matt Healy actually has a shirt just like this one! 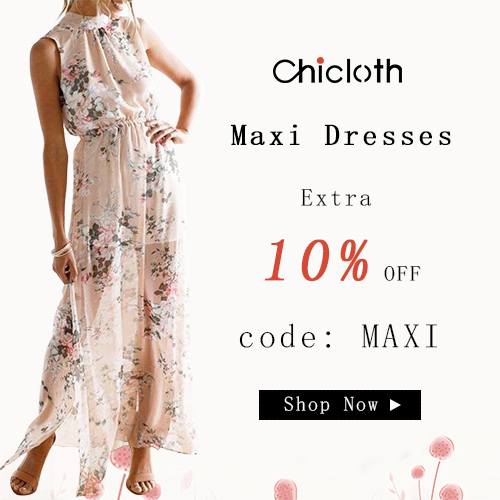 Follow @ShirtShackPH on Instagram and like their page on Facebook by cliking here. Hahaha these shirts made me smile! Love it!! Band tees are always my favorite to wear. Omg!!! I love the shirts. I will definitely check out the shop. Thanks Kylie!